Eufy BoostIQ RoboVac 12 Review: The Latest Eufy Robot Vacuum? Today, we’re looking at the Eufy BoostIQ RoboVac 12. This is the latest Eufy robot vacuum, and to be honest, it’s performing great! Truly, it captures what separates Eufy’s products from those of other manufacturers, while also offering the best of the best in terms of robotic vacuum features. 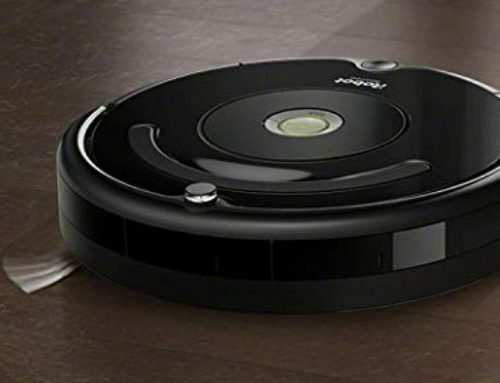 We’re going to be looking at the individual features that are being offered here, as well as the myriad of reasons why you should pick this robot vacuum up, and for what purposes it is especially useful. Robot vacuums are meant to be small and lightweight. The Eufy 12 is no different. 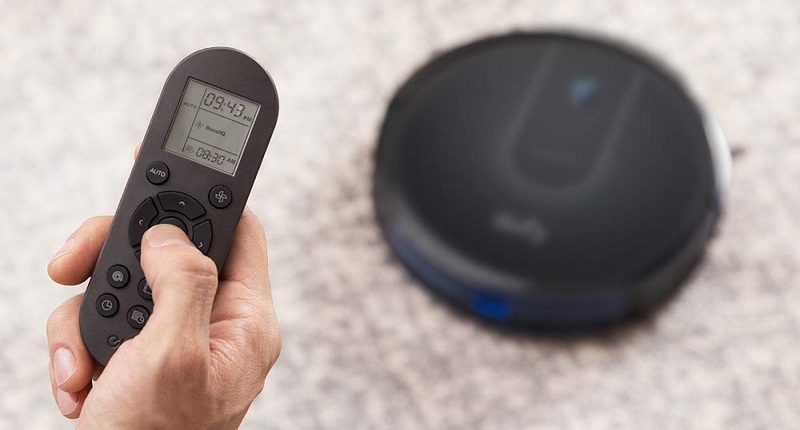 Weighing just 5.73 pounds and just under 3 inches tall, this is a very small and lightweight robovac. 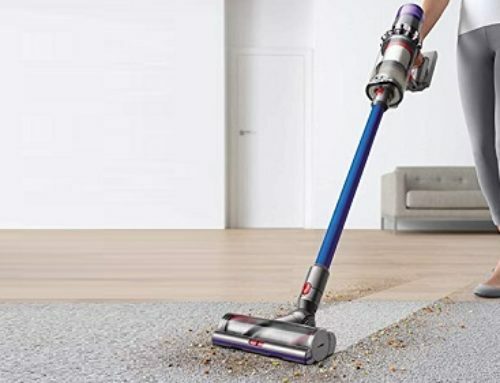 As you can imagine, this enables it to go underneath objects like chairs and couches to clean pieces of debris that regular vacuums would normally miss. It’s especially useful for sucking up crumbs that have fallen underneath the sofa. When it comes to the battery-life, you can run this robot for a total of 100 minutes per charge. This is a great run-time for a robot vacuum. While there are others that do offer a better run-time, most of them generally lack the power of this particular Eufy vacuum. Now, in terms of a specific power measurement, you have access to 1500Pa of suction power. Thanks to this power, cleaning up dirt, dust, and debris is no problem at all. However, for thicker carpeting, the Eufy 12 robot vacuum may not be as good. 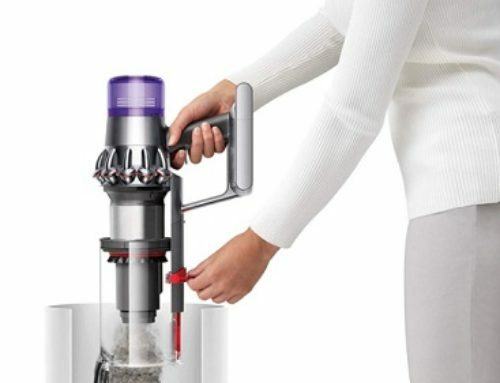 Part of this is simply due to the inherent limitations of the suction power itself, and the other part is the fact that robot vacuums have never been known for their ability to clean carpets. Due to the relatively small form-factor of most robot vacuums, they simply don’t have the ability to hold many powerful components. The filtration system and the motor must be compact to function well. This means that cleaning thicker carpets isn’t always that effective. Using the sensors, and a technology known as BoostIQ, the vacuum can detect specific areas that require an extra boost of vacuuming power. Then, within 1.5 seconds, the power can be activated for that specific purpose. Once that particularly dirty area has been cleaned, the power diminishes, and regular cleaning begins once more. Other sensors are found in the Eufy 12 robot vacuum as well. Specifically, sensors involving things like infrared-obstacle-sensing, and technology that is designed to sense spaces where the vacuum may accidentally fall over, such as staircases. When cleaning, you have access to a couple of different cleaning modes. Each cleaning mode is designed for a specific purpose, such as Spot Cleaning, for cleaning a very specific spot in a room, rather than the whole room and/or floor. Along with that, based on the size of the space that is being cleaned, a specific cleaning time is then created, giving you a really good idea of how long one particular cleaning will take. While cleaning, everything is filtered through a filtration system that consists of three individual filters. There is a dual-layer-filter system for filtering out the basic dirt, dust, and debris. Then, once everything has gone through that system, there is a high-performance filter that takes the smaller particles and gets rid of those. Once everything has gone through the filtration system, it enters the dust box. Now, this is a rather small dust box, coming in at only 0.6 liters (20 fl oz). However, for a robot vacuum, that is definitely not a bad size, at all, and unless you’re doing a lot of heavy duty cleaning, you won’t need to empty it too frequently. Only at the end of a cleaning schedule. Finally, the last thing that needs to be mentioned is that there is no smartphone or smart home functionality. This may be a dealbreaker, depending on your needs. It means that you can’t access the vacuum unless you are within range and have access to the remote control. If you need that extra convenience, this may not be the ideal vacuum for you. But, if you don’t, and if you want a robot vacuum that works well, offering you a lot of flexibility, then this is a great choice! At the end of the day, the Eufy BoostIQ RoboVac 12 is an excellent robot vacuum. It may lack smartphone functionality, but it gives you everything else that you could possibly need in a good robot vacuum. Well, that’s it for this Eufy BoostIQ RoboVac 12 Review. We hope you found it helpful!